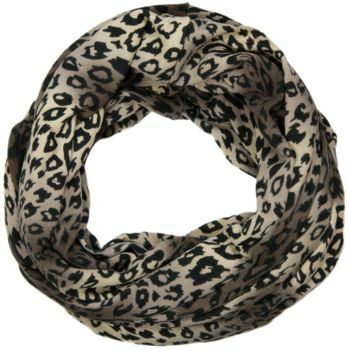 Classic fine knit tube scarf with leopard print / animal pattern. styleBREAKER's classic fine knit tube scarf with a beautiful print pattern. 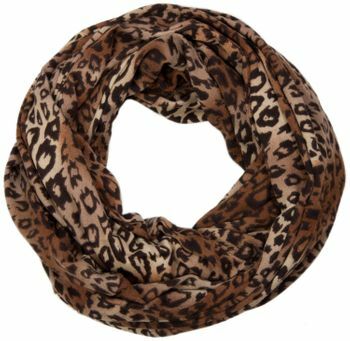 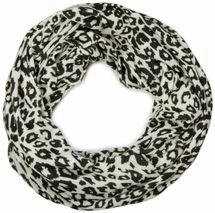 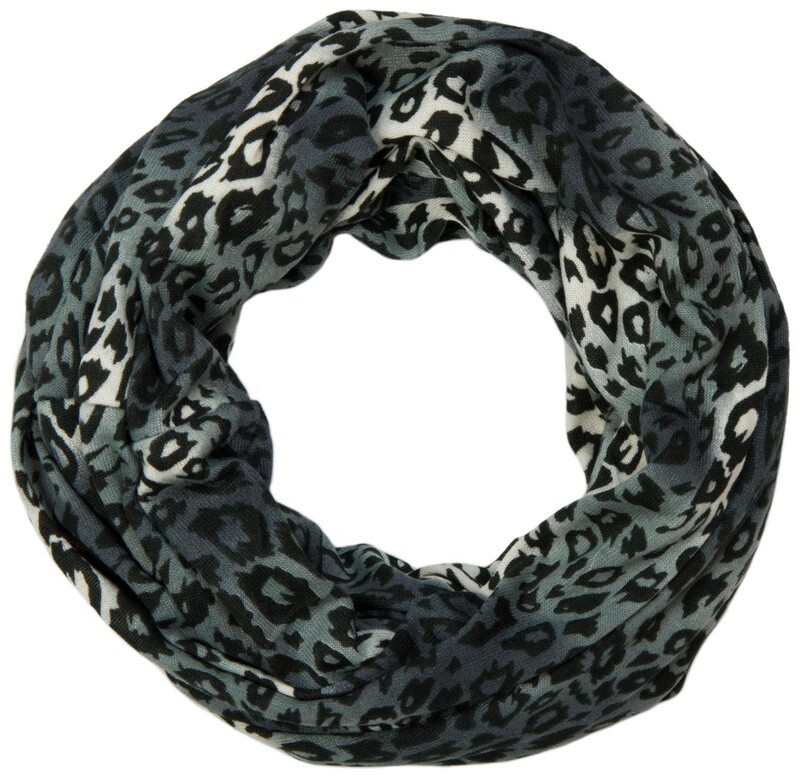 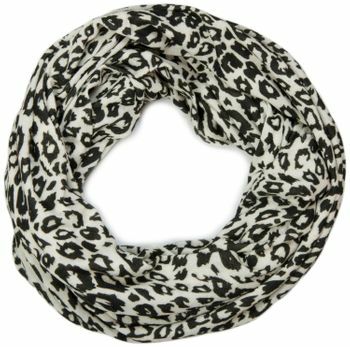 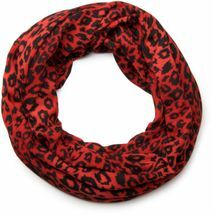 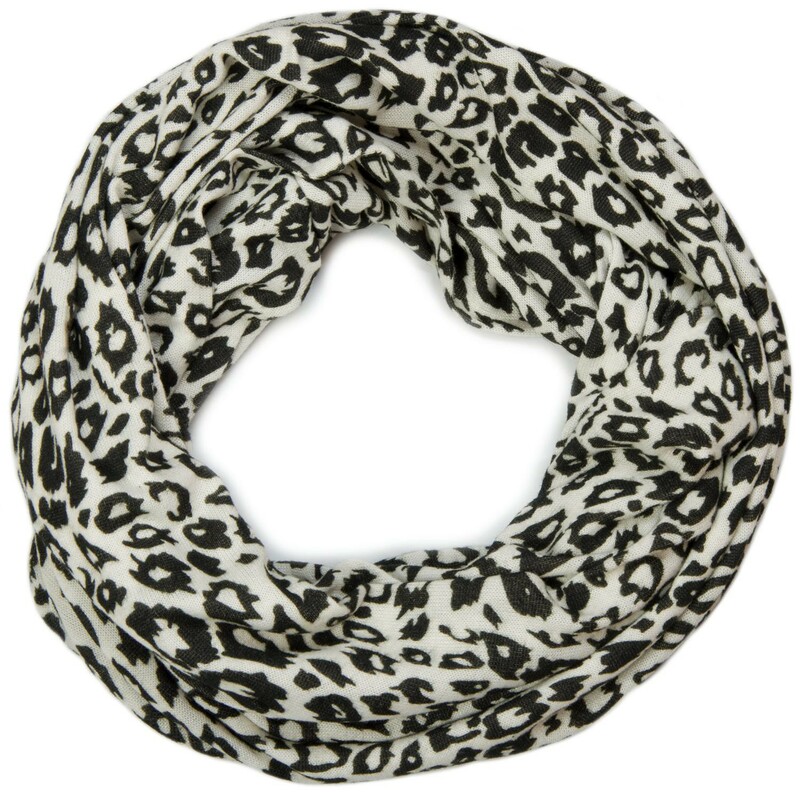 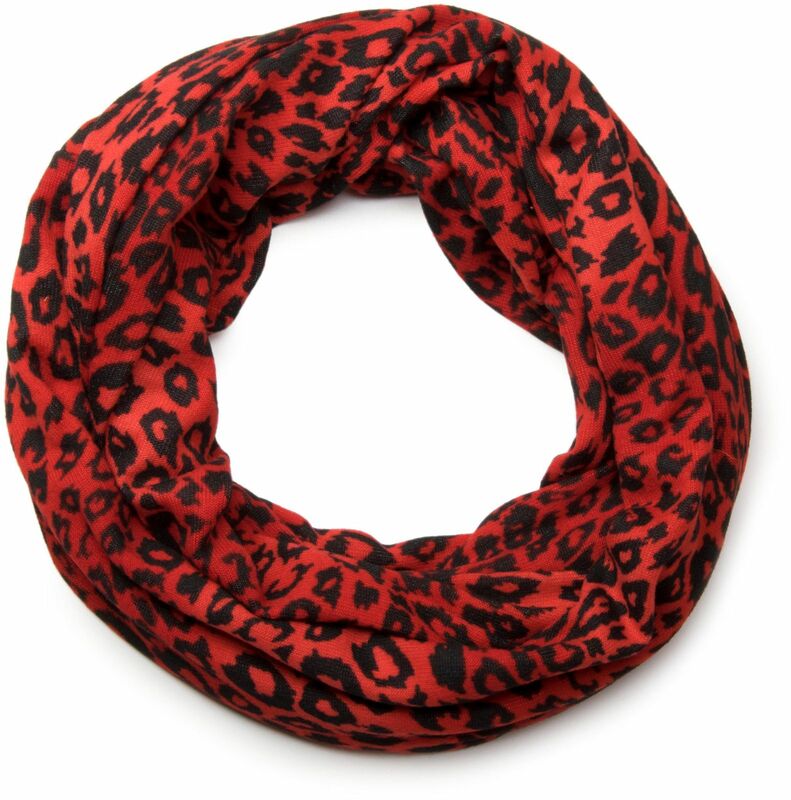 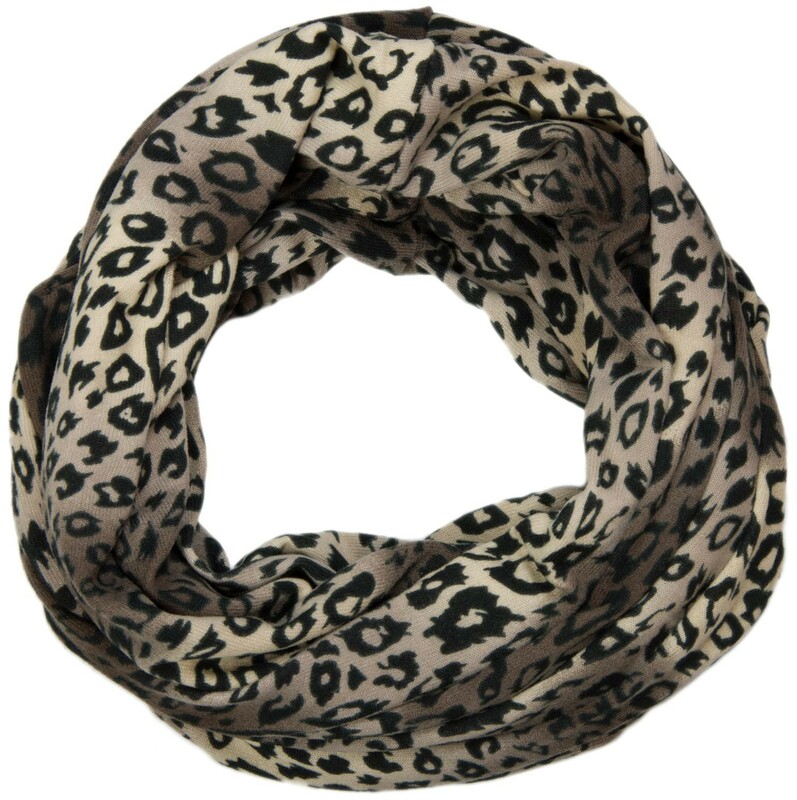 - Classic fine knit tube scarf with leopard print / animal pattern.